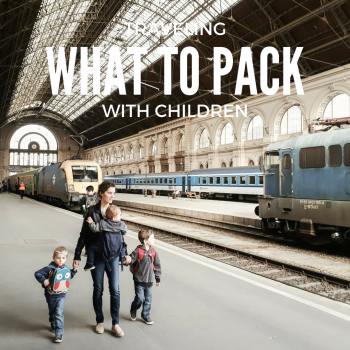 Budapest is one of the most child-friendly cities I’ve ever visited. Hands down. It’s better than the cities we’re used to in the United States, and it’s much better than other big cities we’ve visited in Europe (Barcelona, Madrid and Venice, for example). There are playgrounds all over the city. Literally every three or four blocks. And they’re amazing playgrounds, too. The playgrounds are all different, and some have some pretty neat toys (including hamster wheels, trampolines, long slides and ziplines). Plus, the best thing of all: They’re all fully fenced. Only one or two in Budapest isn’t completely fenced with a locking gate. Here’s a map we made of Budapest’s amazing playgrounds (also embedded above). On public transportation, most people will scramble to give their seat to your children (or to you, if you’re carrying a baby). Ice cream cones are basically the national dessert of Hungary. Everybody eats them (from age 1 to 100), and fagyi shops are on just about every street. What’s more, the cones are cheap. Usually 200 to 250 HUF (less than $1 USD) each. Hungarians are generally pretty relaxed, so no one will get upset if your child is screaming bloody murder on the metro (and if you’re honest, you know that’s going to happen at some point). Public transportation is free for children until they’re in school (usually about age 6 or 7). We have three children under 7, and that saves us a lot of money. And no ticket inspector has ever harassed us about it. 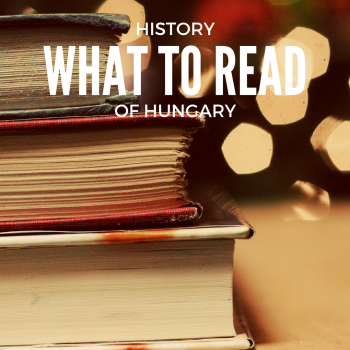 Because Hungarians love kids so much, there are just a few things you should know and be careful about. In the winter, swaddling kids is serious business. If someone doesn’t think your child is wearing enough clothing for the cold weather, you are sure to hear about it. If you want to avoid icy stares from strangers, always put more clothes on your kids than you think they need. For whatever reason, Hungarians love sandboxes. Every playground has one. If you remember, it’s a good idea to shake your kids down (or at least brush them off) before letting them inside. We often get quite a sand pile from the boys taking their shoes off after a trip to the playground. 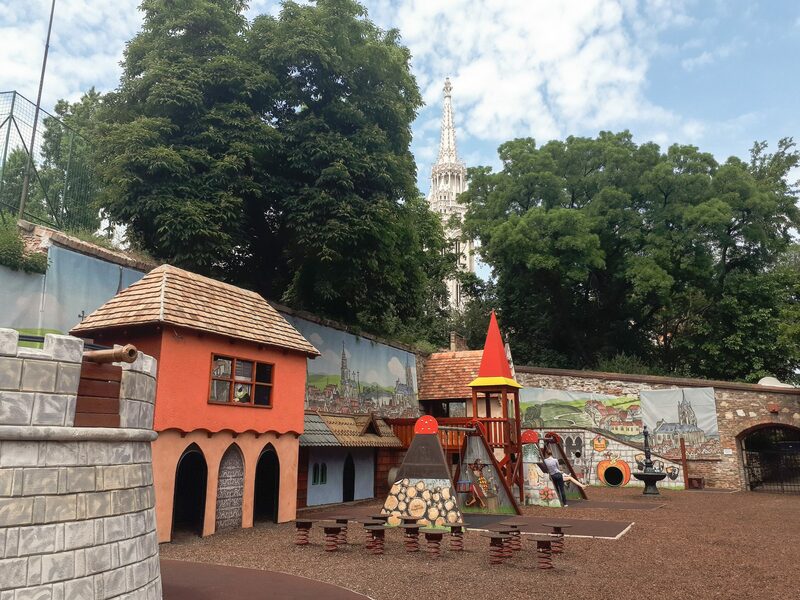 This playground is just south of Fisherman’s Bastion in Buda. Easy to miss, but worth looking for.